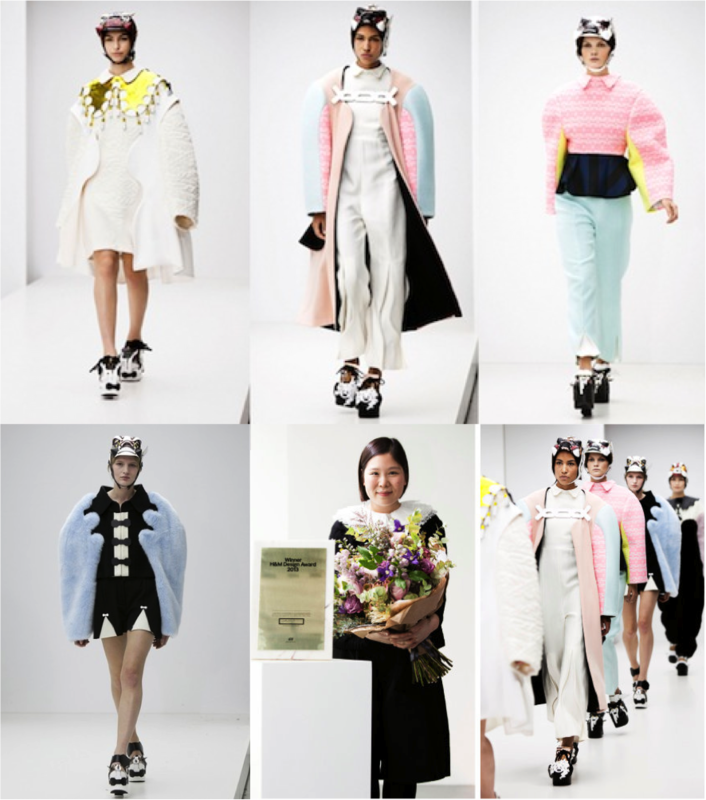 Minju Kim, a South Korean fashion student at the Royal Academy of Fine Arts in Antwerp, is the winner of this year’s H&M Design Award Winner. The judges, including designer Jonathan Saunders, fashion critic Tim Blanks and creative advisor for H&M Margareta van den Bosch, selected her as the winner out of a pool of entrants invited from fashion schools all over Europe. I love her pastels with an attitude, so I’m looking forward which pieces H&M will put available in select stores & online later this year! 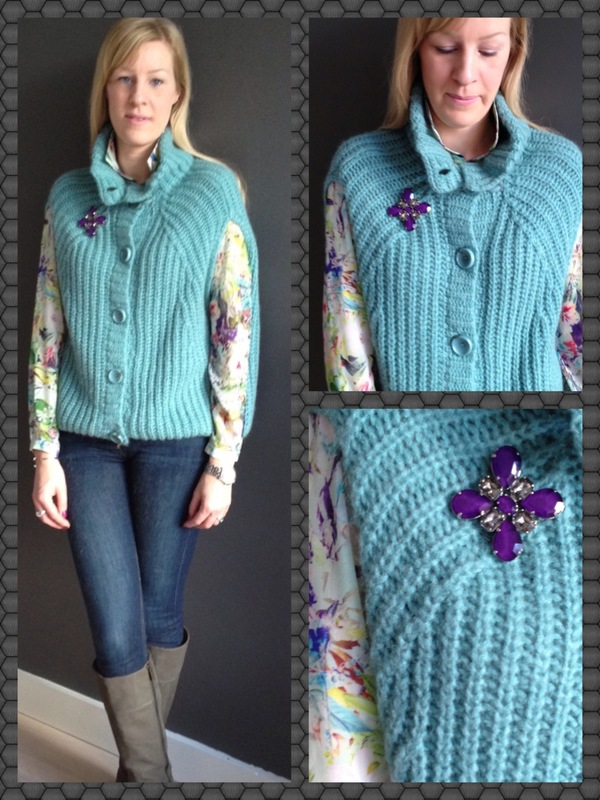 She is not officially our queen yet, but she has been our style queen for years. Princess Maxima of the Netherlands, born and raised in Buenos Aires, will soon become the most beautiful queen in the world. She is a classic beauty with an amazingly charming smile and she has a perfect sense of fashion and style (with a soft spot for statement jewellery). But besides the fact that she is nice to look at, she also has an enormous warm heart and is a true humanitarian mainly focusing on minority groups of our society. She is a UN special advocate supporting the micro-credit project and she is one of the few royals in the world to be an open supporter of gay rights. I’m looking forward to April 30 when she will take on the role of Queen of the Netherlands. 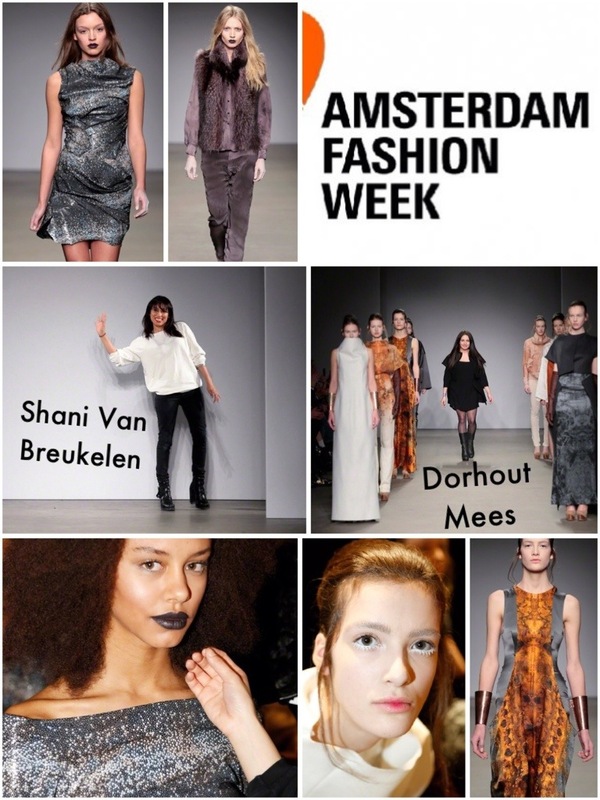 I went to the Amsterdam Fashion Week today to help out some upcoming designer talent. Shani Van Breukelen debuted at AFW. She’s a young New York based designer, with Dutch roots. Her silhouettes were feminine but tough at the same time. Fully on trend with the dark romance wave a lot of designers are on. Together with her, another young talent hit the catwalk: Dorhout Mees. She launched her own brand in 2010, after having worked as a designer for Tommy Hilfiger and Bruuns Bazaar. Her creations were very stylish and chic, working with contrasts of soft fabrics in combination with hard metal accessories. I wish both of them lots of success! A new year, a new season, a new collection calls for some new campaign faces. Some of these “endorsements” make more sense than others. My personal favourite would be Vanessa Paradis supporting the Conscious Collection for H&M. Check out this teaser. And luckily some things don’t need to change: David Beckham for H&M Bodywear.